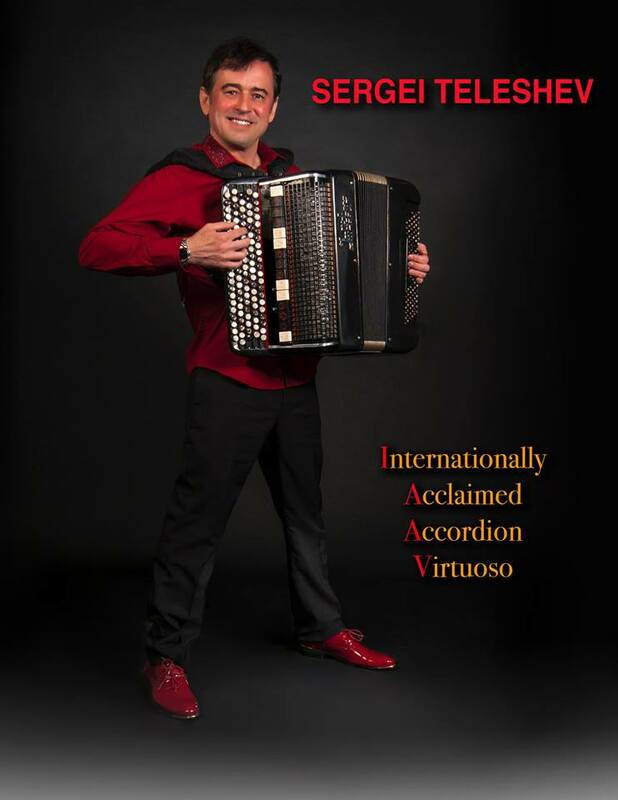 Classically trained at the Academy of Music in Voronezh, Russia, Sergei Teleshev has won many regional and international accordion competitions. As a founding member and accordion player of Trio Voronezh, Classic Klezmer Trio, Valinor Quartet and East-West International Project, he collaborates with many internationally recognized artists, ensembles and orchestras. Sergei has performed with renowned orchestras and performers like the London Philharmonic Orchestra, Doc Severinsen, Halie Loren, Semmy Stahlhammer and many others. In addition to performing with them, Sergei has also spent a lot of time composing and arranging music, and working on recording projects in multiple genres. Sergei has been a jury member at international accordion competitions in Russia, Canada and the USA. Recently, he won the National V-Accordion Competition. As the U.S. champion, Sergei represented the United States at the 7th Roland International V-Accordion Festival in Rome, Italy, where he received a special prize for “Most Online Votes” on the festival’s webcast. Sergei is teaches online accordion lessons, master classes and educational school programs for all ages. 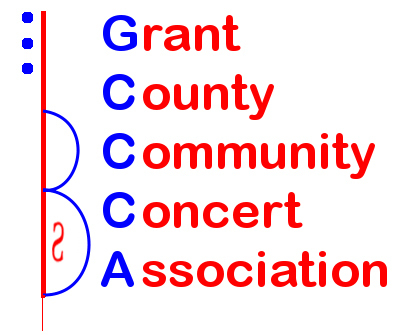 Tuesday - March 26, 2019 at 7:00 p.m.